Prior to and during the Pacific War, the Imperial Japanese Navy enlisted some of Japan's merchant fleet's cargo, passenger-cargo ships and liners. They were converted to military use and became Tokusetsu Unsosen Kyuryosen, (Converted Stores Ships), used to transport fresh food to other ships and advanced bases. Between 1941 and 1945, thirty six Kyuryosen were employed by the IJN. Other ships were also requisitioned by the IJN but not enlisted. They were called Ippan Choyosen (General Requisitioned Ships) and manned by civilian crews. 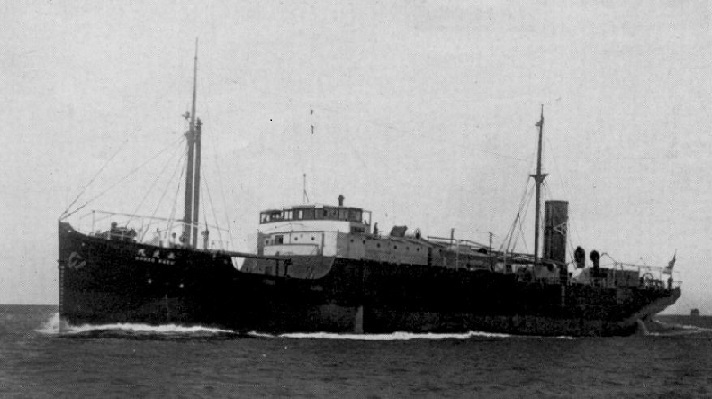 IJA and the civilian shipping administration requisitioned many other ships. This page will cover the activities of the thirty six IJN Converted Auxiliary store ships and some Ippan Choyosen.